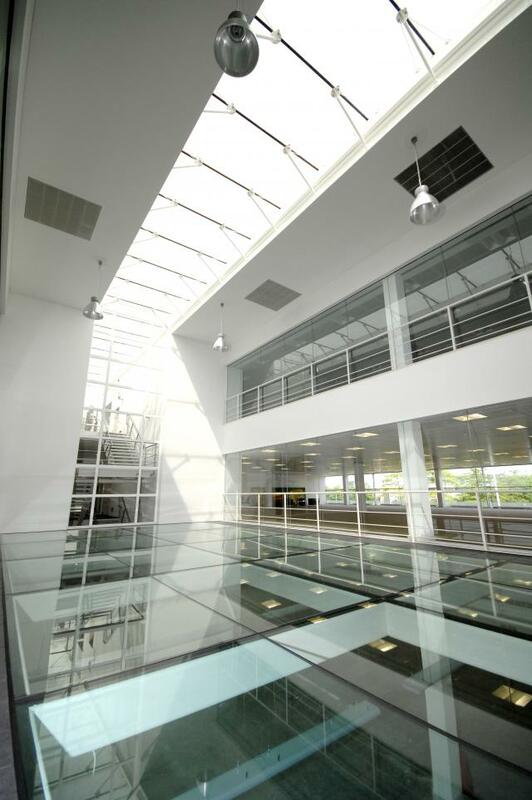 Works comprised the refurbishment of common parts including the main reception area & open plan office space. Also included was an overhaul of the main plant. 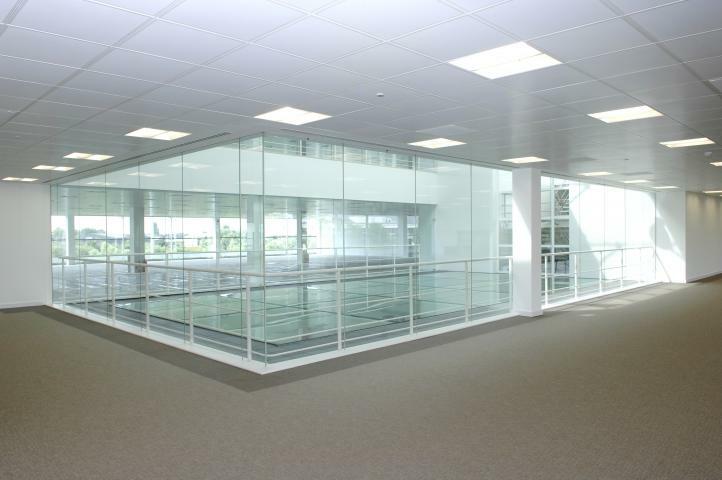 Winters brief included the strip out & refurbishment/upgrade of mechanical power, general office lighting & fire alarms. 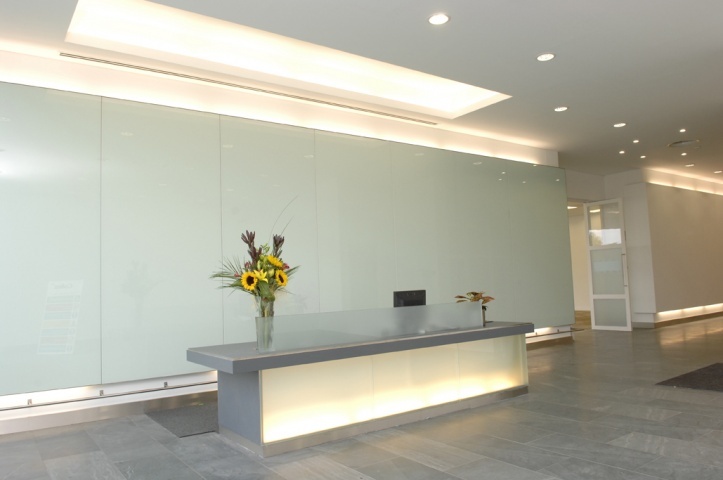 Works also included the design & installation of the reception area feature lighting.